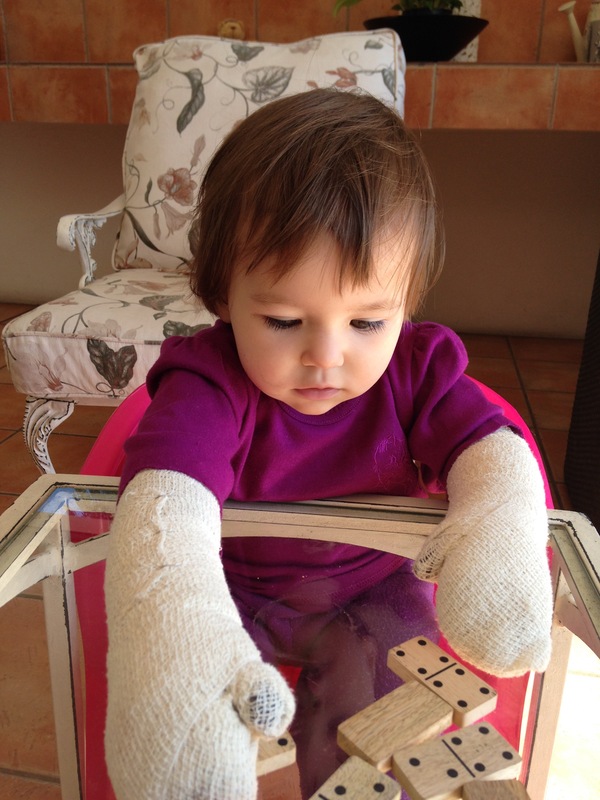 Thursday 9 July 2015 my baby fell into a basin of boiling water, both arms and chest were burnt 3rd degree, a total of 13% body coverage. I’m not on a medical aid so we had no option but to take her to a government hospital. 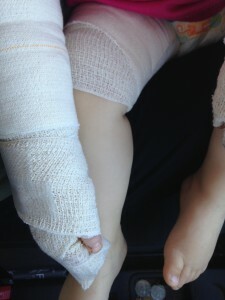 Unfortunately, they were not careful and infection set in which affected the healing process. 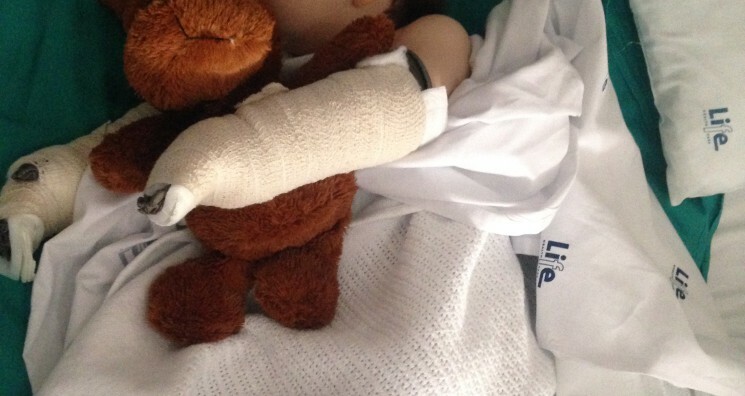 We managed to raise just enough money to take her to a private hospital for 4 days, she had blood tests, put on a drip, given pain relief and monitored throughout the evening and to pay for a plastic surgeon that specializes in pediatric burns where she had debryment, skin graft & dressing changes. Now a few months later she has Keloid & Hypertrophic scarring and requires further treatments. As her skin is still growing chemical treatments are not an option and I’m currently trying various natural home remedies. After weeks of researching I’ve found a dermatologist who specializes in pediatric scar burns and has recommended the list below.